CARFAX 1-Owner, LOW MILES - 33,820! 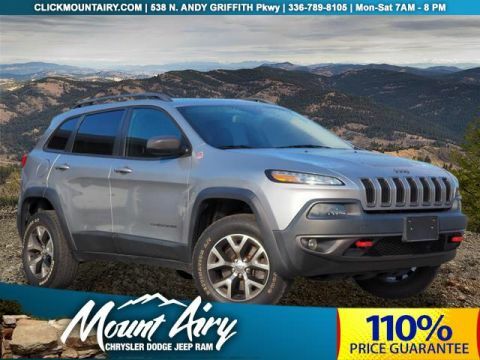 PRICE DROP FROM $27,950, FUEL EFFICIENT 28 MPG Hwy/20 MPG City! 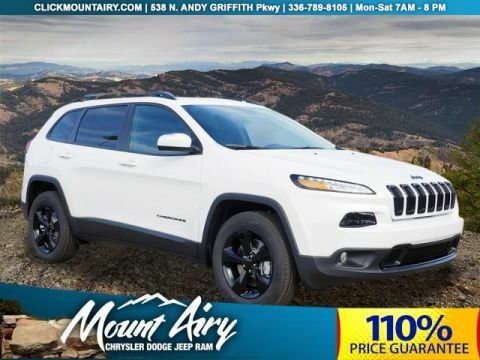 Moonroof, Heated Leather Seats, Navigation, Aluminum Wheels, Remote Engine Start, Dual Zone A/C, Back-Up Camera, 4x4 CLICK NOW! 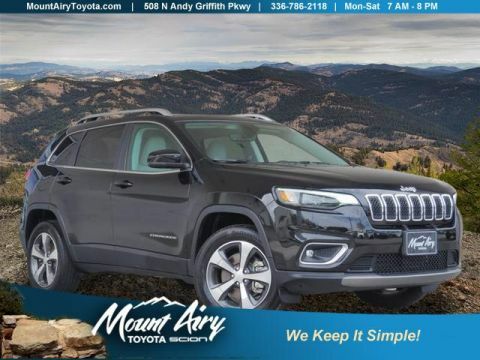 Leather Seats, 4x4, Back-Up Camera, Aluminum Wheels, Remote Engine Start, Dual Zone A/C, Heated Leather Seats. Rear Spoiler, Privacy Glass, Keyless Entry, Steering Wheel Controls, Child Safety Locks. 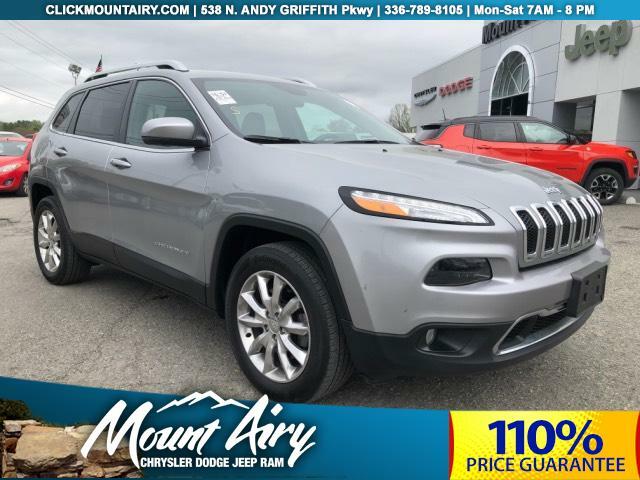 ENGINE: 3.2L V6 24V VVT Pentastar, Stop-Start Multiple VSM System, 3.25 Axle Ratio, 50 State Emissions, Dual Bright Exhaust Tips, 3 Additional Gallons Of Gas, LUXURY GROUP Ventilated Front Seats, Bi-Xenon HID Headlamps, Exterior Mirrors w/Memory, Power Liftgate, Radio/Driver Seat/Exterior Mirrors Memory, POWER FRONT/FIXED REAR FULL SUNROOF, SAFETYTEC ParkSense Rear Park Assist System, Blind Spot & Cross Path Detection, RADIO: UCONNECT 8.4AN AM/FM/SXM/HD/BT/NAV SIRIUSXM Travel Link, (Registration Required), HD Radio, SIRIUSXM Satellite Radio, No Satellite Coverage w/AK/HI, GPS Navigation, SIRIUSXM Traffic, TRANSMISSION: 9-SPEED 948TE AUTOMATIC 1 speed PTU (STD).